If you’re the kind of person that lives a healthy lifestyle, then you’re probably constantly looking for new and exciting ways to keep your body as fit and well as possible. Although keeping active is a huge part of this, it’s also important to maintain a balanced diet that’s full of delicious yet beneficial foods that will help this. Of course, eating the same foods all the time can get a little tedious, which is why it’s always good to be on the lookout for new health foods. 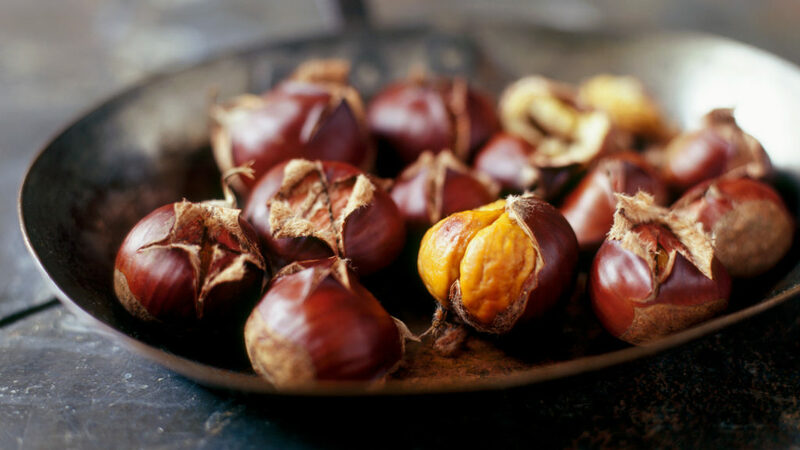 This is why you should add chestnuts to your diet right away. 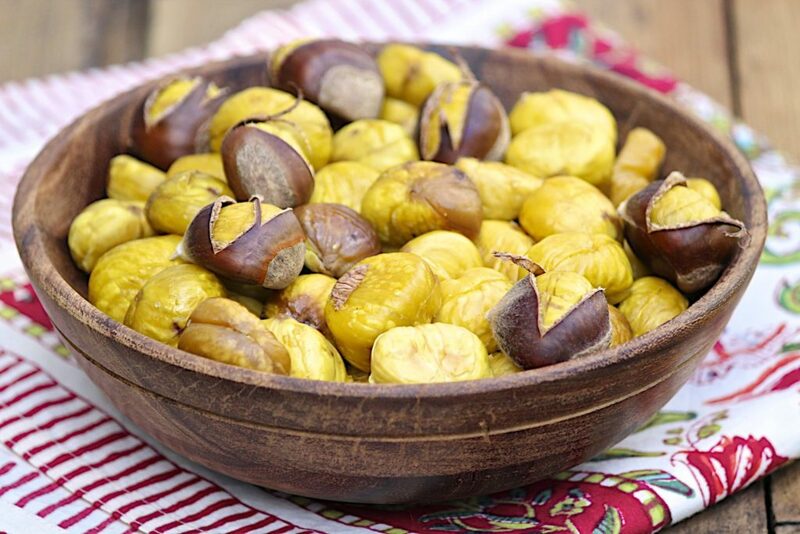 Did you know that chestnuts are actually a fruit? Many people assume they are nuts, but it seems as though these fruits are laden with health benefits. Most notably, they can help your bones become stronger. This is because they are filled with copper, a trace mineral that increases the strength in your bones and less prone to damage or breakage. As if that wasn’t enough, copper can also help to improve your immune system, keeping illness and viruses at bay. Chestnuts may be small and rather insignificant to look at, but there are so many reasons why you should add them to your diet. Chestnuts could actually reduce the risk of disease, thanks to the high levels of manganese in them. This mineral prides itself on being able to fight off the pesky free radicals in your body, and this reduces the risk of illnesses such as cancer and heart disease. Of course, it doesn’t stop there. 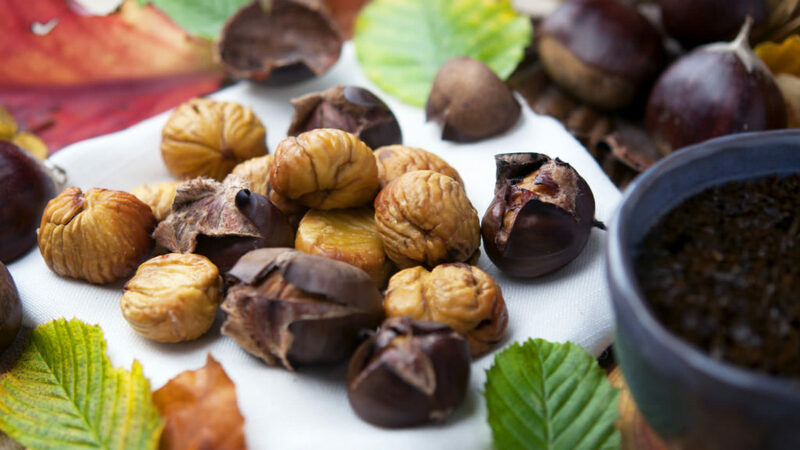 Chestnuts also reduce the risk of blood clotting, which can often be fatal. Many health experts are always looking for new foods that will improve brain function, and it seems as though chestnuts fit the bill perfectly. These fruits are full of fat-soluble B vitamins, which have all been proven to increase brain function and the functionality of neurotransmitters in the brain. These B vitamins also aid healthy skin and help promote the production of red blood cells. So, it seems as though these vitamins are a great addition to your diet. If you’re looking to add a new health food into your diet, then you definitely shouldn’t deny chestnuts a place on your plate. These fruits are overrun with benefits, so give them a try!